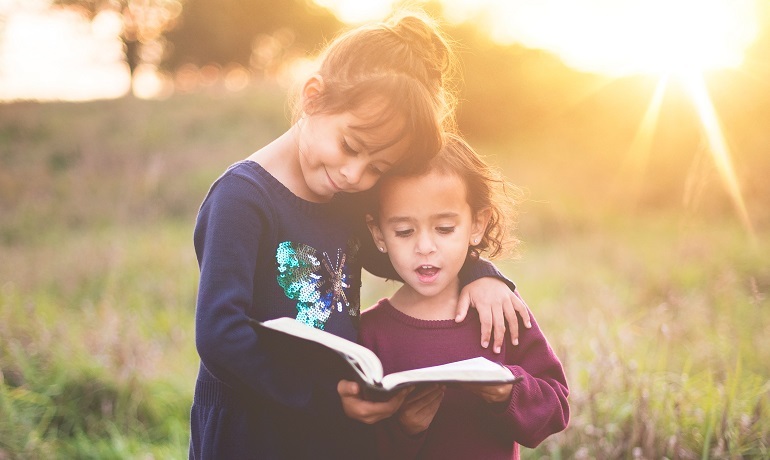 These books can help your child connect with her birth culture. Add your family's favorites in the comments! These books can help your child connect with her birth culture. Add your family’s favorites in the comments! "Missing My Mom as I Became a Mother"